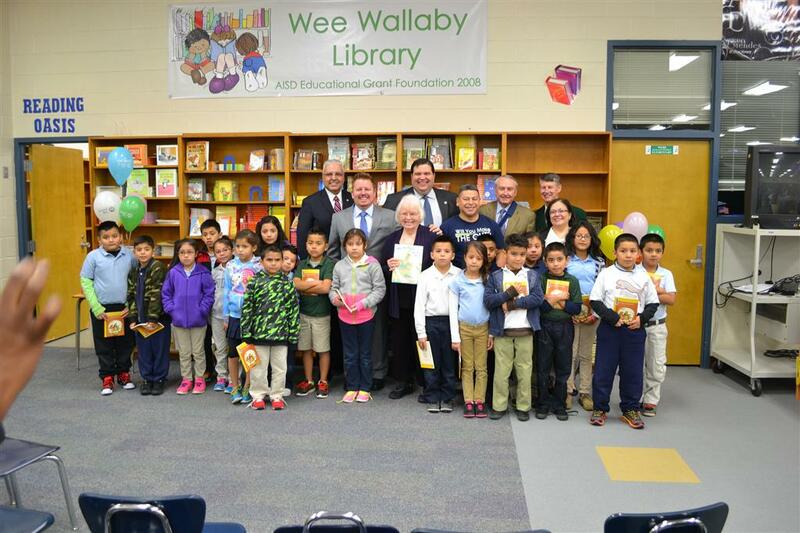 A joint effort between the United Way of Tarrant County and the family of Rotarian Lisann Peters allowed for the opening of a Reading Oasis at Adams Elementary and long-time Rotary benefactor, Webb Elementary. 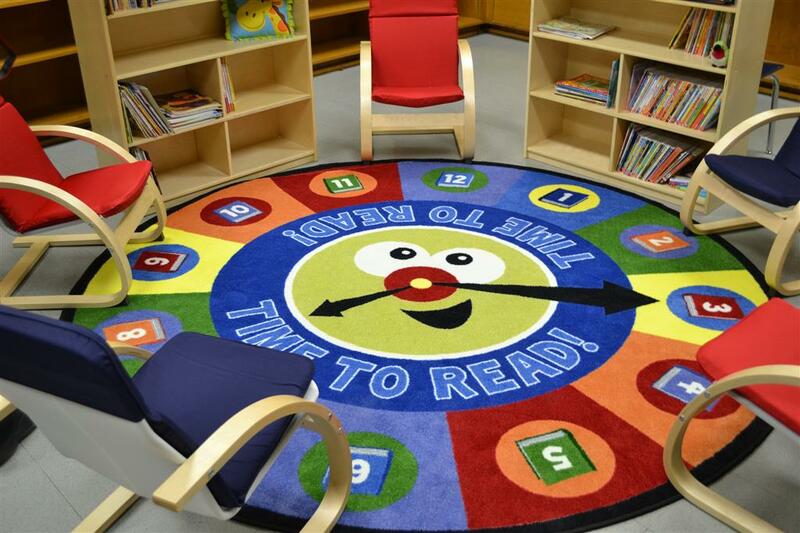 A Reading Oasis is a new space in the school containing hundreds of books and a safe, enjoyable space in which to read them. The rooms were installed by volunteers from Atmos Energy and Pier 1. For more information on our club and its involvement with Webb Elementary, we would love to have you visit our club sometime. We meet at First United Methodist Church in downtown Arlington every Thursday at noon.